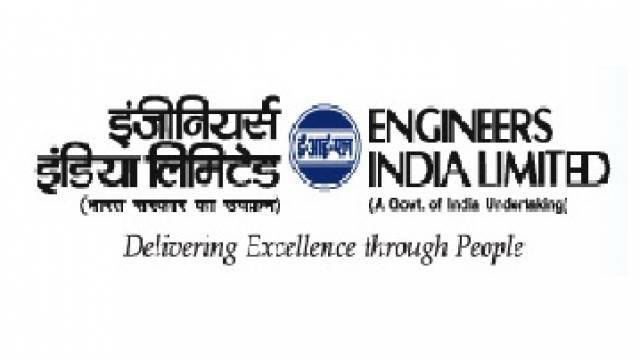 Engineers India Limited has released an advertisement notification for recruitment on Executive posts. A total of 96 vacant posts will be filled through the recruitment process. The candidates should go through the notification released on the official website before applying for the EIL Recruitment 2018. All the details regarding the recruitment process are mentioned on safalta education portal as well. How to Apply: Online applications are invited for the recruitment drive. The aspirants should visit the official website to download the official notification for the recruitment process and then follow the on-screen instructions to apply. Also, take a printout of the completely filled application form for future use. Executive Gr.-IV BE/ B. Tech/ B.Sc. (Engg.) in Civil discipline with minimum 60% marks or CGPA/ CPI.